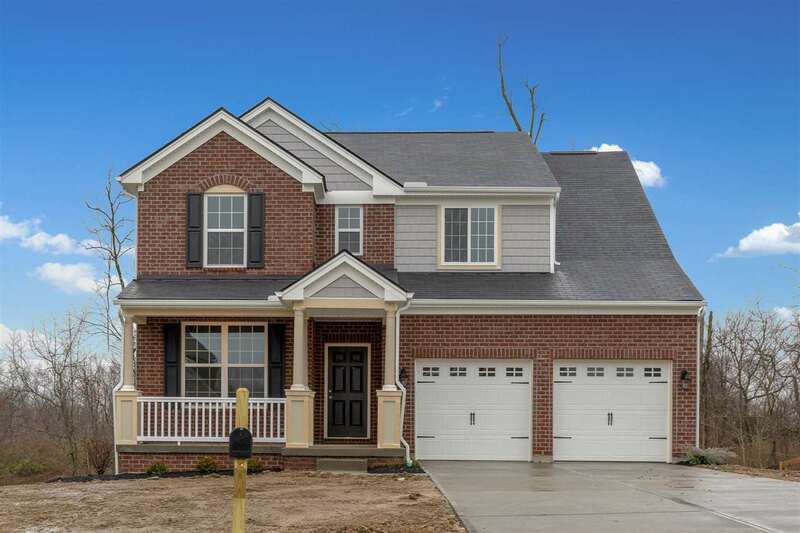 This Drees Saxon floorplan offers 9&apos; ceilings on the first floor with a great eat-in kitchen, kitchen island, granite counters, and stainless steel appliances. Home features formal dining room, upstairs laundry, and four spacious bedrooms, all on a cul-de-sac street. Directions: I-75 To W On Rt 18/Burlington Pike To L On Rt 237/Camp Ernst Rd To L On Longbranch Rd To Community On Left. Or I-75 To Us 42 W To R On Old Union Rd To R On Longbranch Rd. Community Is On The Right After Passing Cooper High School.